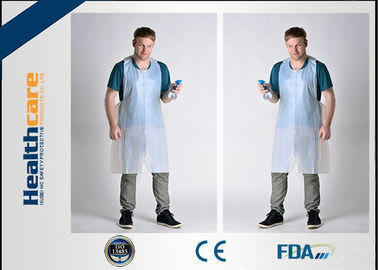 Usage Cleaning, housework, medical/hospital, cooking etc. 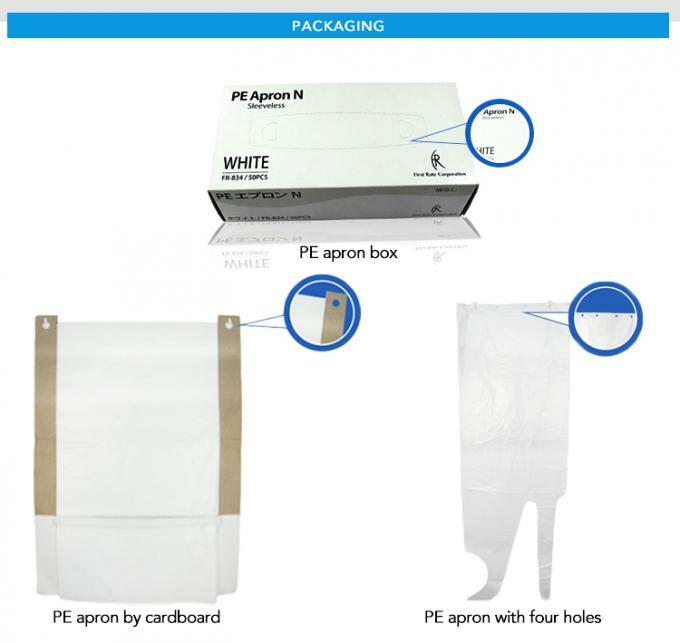 Application PE disposable aprons are used widely in food, medical, home cleaning, beauty industry and so on. 2. 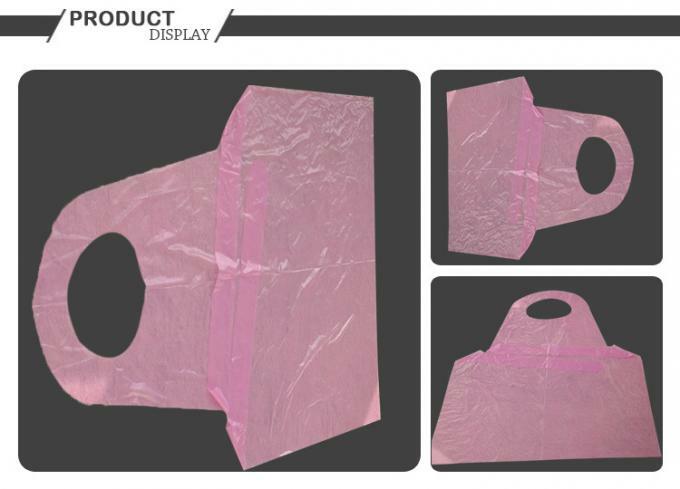 Made by (LDPE) or (HDPE) fabric. 3. With punched neck opening and two punched bands. 5. 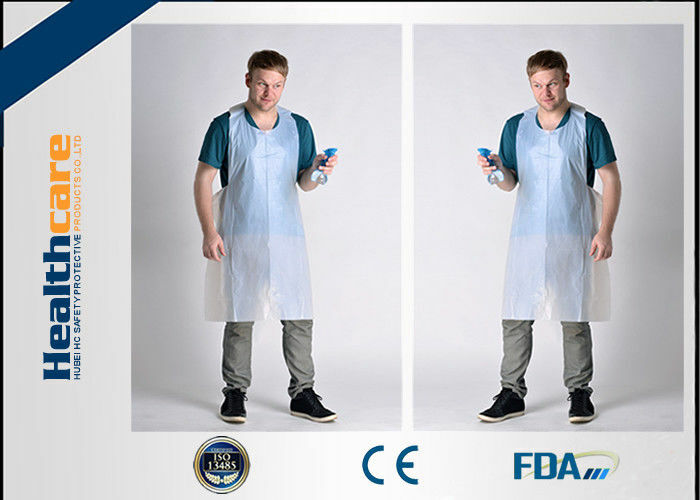 Used in medical, hospital, medicine check, hotel, housework, painting and coating industry, printing and dyeing industry, beauty salon, food processing etc. 6. 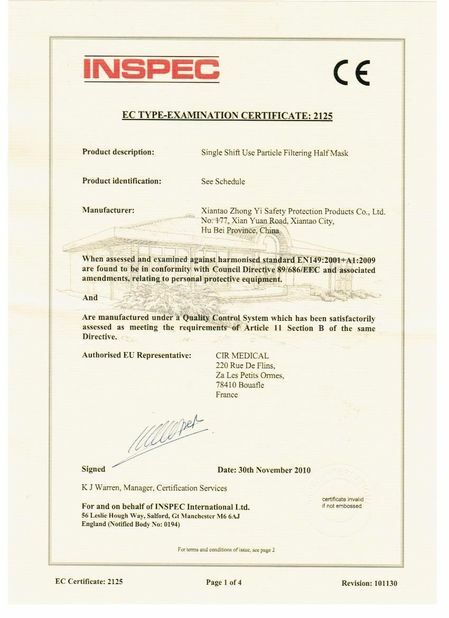 Sanitation and quality in accordance with the ISO13485 standards. 7. 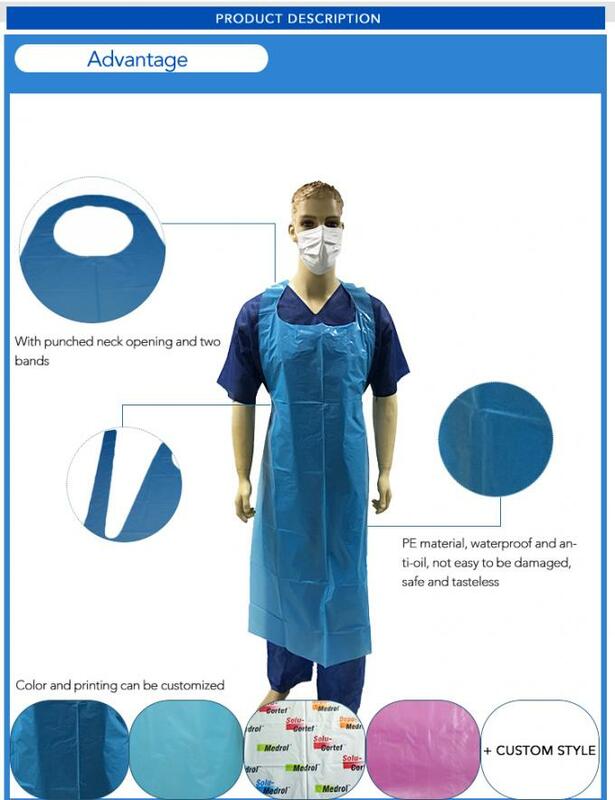 Color: white,sky blue,yellow,pink or customize. 8. Size: 81x125,81x140cm,81x160cm,70X120cm or customize. 9. 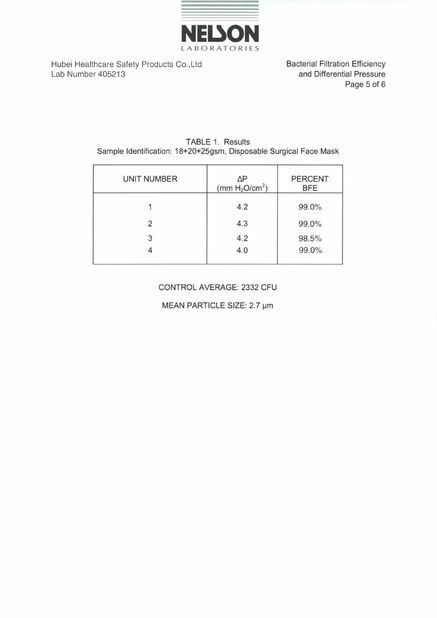 Surface: smooth or embossed surface.